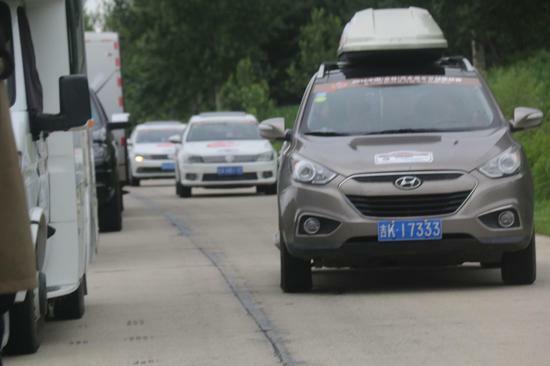 The 2018 China (Jilin) Car and Caravan Rally completed in Hunchun city, Yanbian Korean autonomous prefecture, Jilin on July 9. 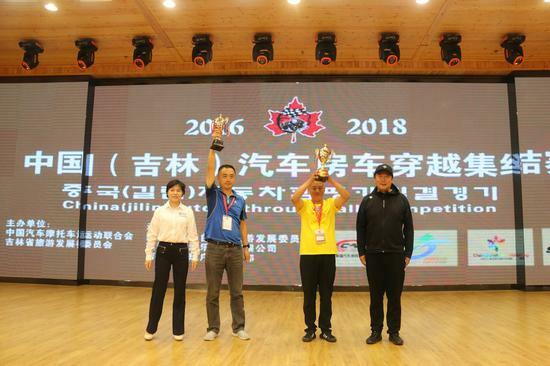 After three days’ competition, Qiu Fudong from Jilin city of Jilin province won the car category, while Wang Jun from Heilongjiang province won the caravan category. 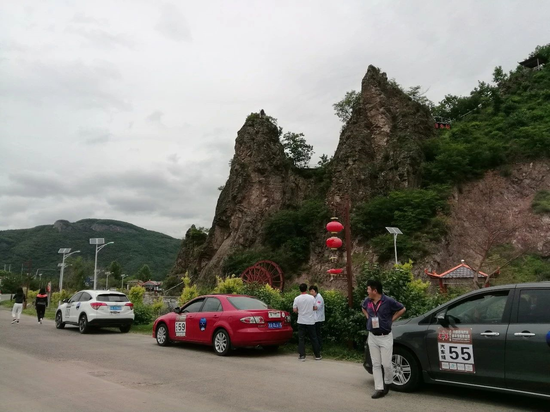 With the theme of Summer of Tumen River, the event was organized by the Jilin tourism development commission in conjunction with the China Federation of Automobile and Motorcycle sports. 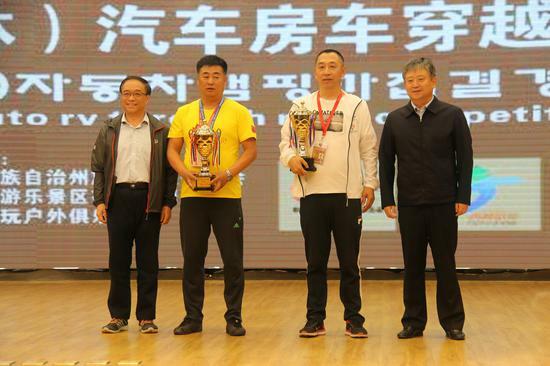 Chen Shoujun, deputy director of Jilin tourism development commission, and Han Xianji, vice governor of Yanbian Korean autonomous prefecture attended the award ceremony. 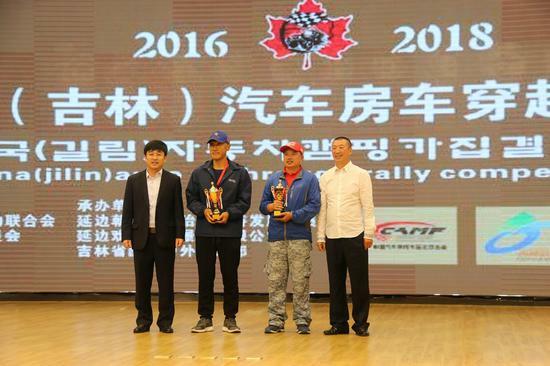 This year’s event expanded in scale, with ten teams of 100 vehicles taking part. It also went international by inviting a Russian team to enter the competition. 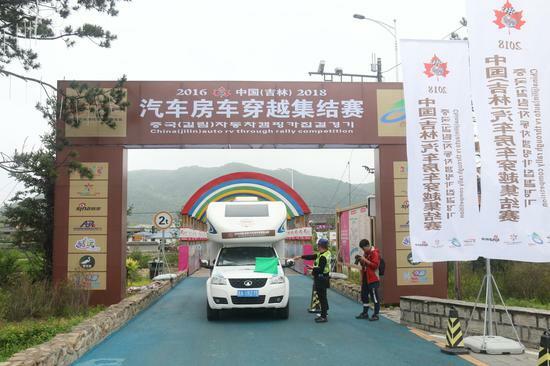 The 600 kilometers route ran across the cities of Dunhua, Helong and Tumen in Yanbian Korean autonomous prefecture, offering the opportunity for racers to enjoy the many tourism attractions when they made stops in the middle of the race, including the Xianfengling scenic area in Helong and the Hancongling scenic area in Dunhua.